The Rogersville Bluegrass Festival has been a part of Rogersville for 25 years. In 2010, the original owners decided to retire and instead of seeing the Festival end three brothers decided it was time for them to keep this festival alive. 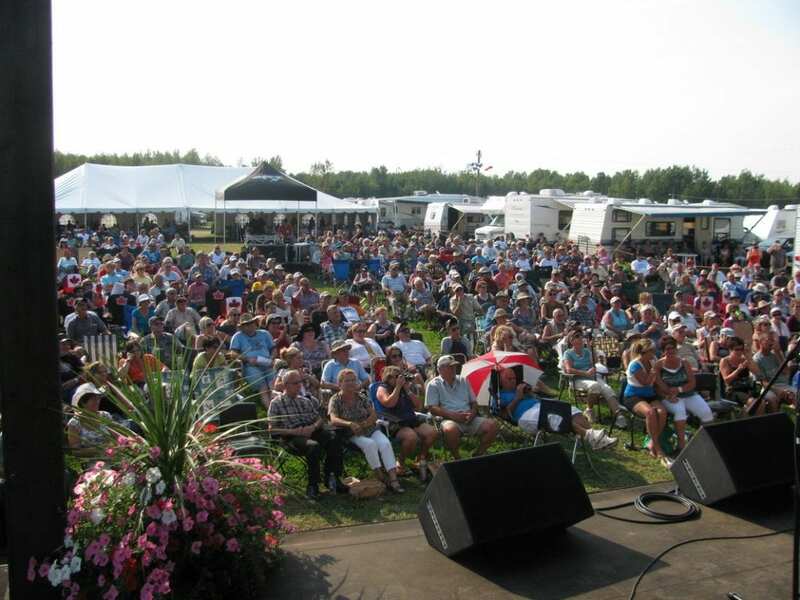 In August 2010 Norman, Denis and Gilles Roy became the new owners of the Rogersville Bluegrass Festival. The three brothers are excited to continue this great annual Bluegrass Festival. The 2018 Bluegrass Festival is lining up to be a great event which will take place August 24 – 26, 2018. We are please to have the following bands with us this coming year. Rhonda Vincent & The Rage, Third Harmony & The Bluegrass Unit, Ray Légère & Acoustic Horizon, Simply Blue, Highway Train, Gold Heart, Monroe, High Lonesome Drive, Jessica McLaughlin & Friends. All events will be taking place at 825 Chemin St Piérre, Rogersville, New Brunswick. 825 Chemin St Piérre, Rogersville, New Brunswick E4Y 1L4 Field will be open Friday, August 19, 2018 at 9:00 AM. On Site camping is available for the weekend for $30.00 Site reservations are available by calling 506-773-9166 or by emailing roybros@nb.aibn.com.